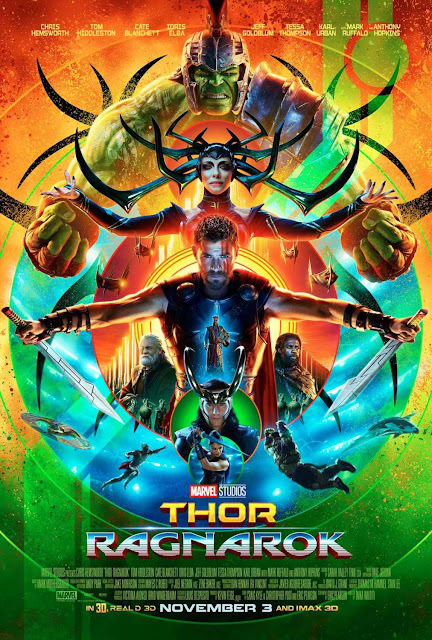 The new trailer for Marvel Studios’ Thor: Ragnarok has debuted in Hall H at San Diego Comic-Con along with a new poster! Feast your eyes on the new trailer below and see the poster below. Be sure to catch Thor: Ragnarok when it thunders into Philippine cinemas on November 3!